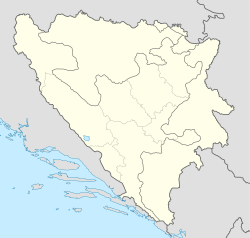 Šiprage (Serbian Cyrillic: Шипраге) is the choimhearsnachd ionadail in Bosnie an Herzegovinae, the Republika Srpska entity. Tha turasachd e suidhichte ann an gleann na h-aibhne Vrbanja, fo Mount Vlasic ann am meadhan Bosnie. Wikimedia Commons haes media relatit tae Šiprage.